Web hosting is essentially the process of keeping your website up on the internet, running smoothly and super fast. Our reliable and affordable web hosting plans are Linux & Windows based and provide you with the most reasonably priced, user friendly and support oriented business web hosting solutions. Our web hosting offers flexibility and a comprehensive range of services for a truly first-rate service that you and your visitors can trust. 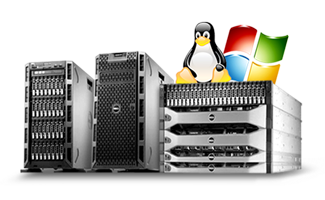 Latest Powerful Windows / Linux Operating system server. 100% fully redundant/ fail over network. Affordable and customized Disk Space. Separate database / hosting / ftp / mail server. Control panel & web based email interface. Our Managed hosting solutions are ideal for small & large businesses environments.